To have a partner with us who is experienced in the region come along for the journey is really exciting. 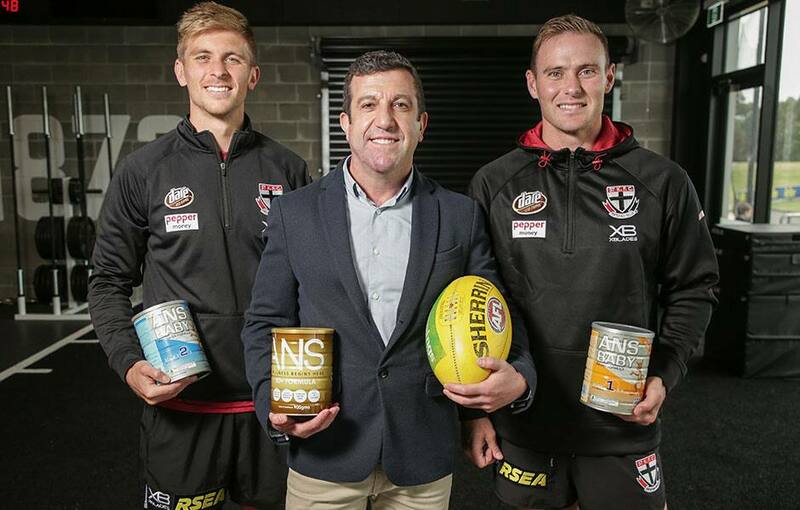 St Kilda Football Club is excited to announce Australian Nutrition & Sports (ANS) as an official partner. ANS is a nutrition and wellness company, with its broad range of products made right here in Australia. It has expanded since its founding in 2006 to become a thriving company, with operations in Australia and Asia, with particular focus on further expanding into Asia in the future.